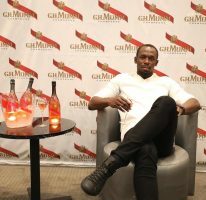 In a partnership dubbed Speed At Work, sprint megastar Usain Bolt yesterday turned up for his first day on the job as telecommunication giant Digicel’s chief speed officer at the Digicel regional headquarters, located at 14 Ocean Boulevard, downtown Kingston. According to Digicel, Bolt has the partnership “for life”. His main responsibility will be to ensure customers have the latest devices and fastest technology. 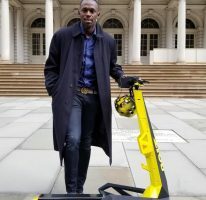 This makes Bolt more than Digicel’s leading brand ambassador and his new job as chief speed officer will come with a fully equipped office named The Usain Bolt Speed Lab, also located at the organisation. “Number one in the world – I am really looking forward to working with you, looking forward to it, trust me, I am excited,” Bolt remarked. “I am ready, got a new job, I am ready. It’s gonna be great for sure, great partnership. You guys are like family. I am ready,” reiterated the world’s fastest man. He also visited the customer service department, spoke with customers and rapped with Digicel staff. In true Usain Bolt ‘speed fashion’, Bolt’s home will now have the fastest broadband Internet in the world, a 10-gigabyte and 10,000-megabyte speed home Internet in partnership with Huawei. 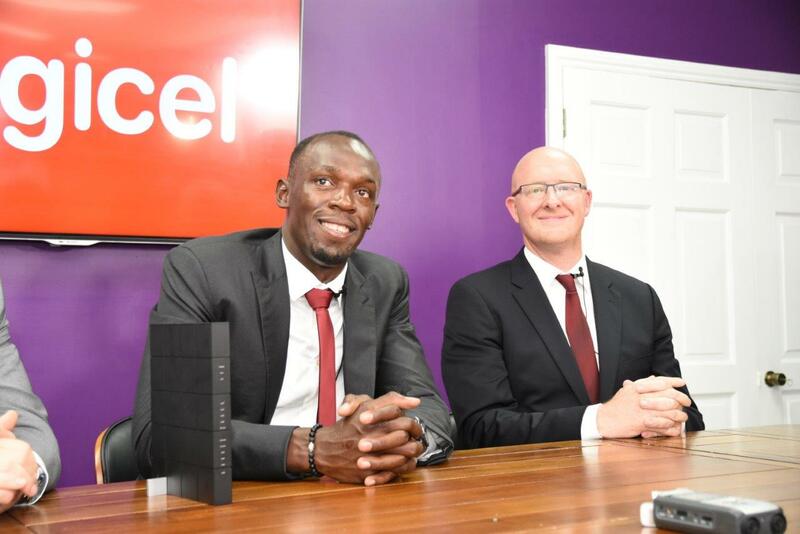 Butler, while congratulating Bolt on another sprint double at the recent Rio Games, said the Jamaican was more than a “partner, but a friend” of Digicel. “Many congratulations for Rio, we are really proud to be associated with you for so long, you’ve been a great friend, partner, and thank you very much from Digicel,” he said. 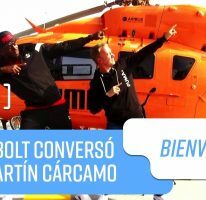 The Bolt-Digicel contract began 13 years ago, with the nine-time Olympic gold medallist and fastest man ever over 100 and 200 metres earmarked to work with Digicel in a charity-based capacity. He will be giving back through their future speed academies and mentorship programmes and will hopefully help uncover the next superstar. “We are absolutely delighted to have you here, in terms of us in the Digicel Jamaica business, and for Digicel across the world as well,” pointed out John Suranyi, CEO, Digicel Play Caribbean.